LASGUNPACKER: One bloke's fumbling experiments with miniatures, painting, and wargaming. By now you should have recovered from Turkey overloads (relatives), and Black Friday shopping madness (if you are in the US, or buying online). Why not continue that with a bit of online shopping for Cyber Monday? These look nice. As a huge Star Trek fan myself, it's a bummer that I've never really painted up any Star Trek ships. Ships from this universe are almost never found in stores where I'm at. Doh! Missed it. Although, to be fair, Space ship combat would be far down the totem pole for me right now. 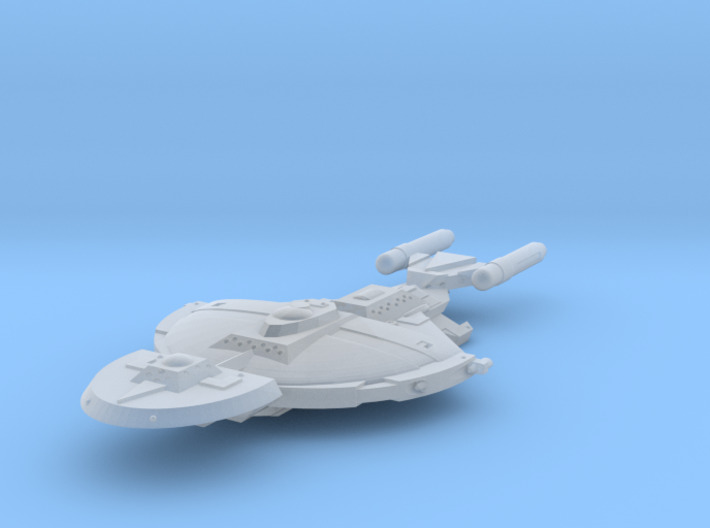 I just received my first order from your Shapeways store. Some IKS E3 frigates, and a Mercury class destroyer. They are fantastic!! I mean truly fantastic! I'll be ordering some more ships to fill gaps in my SFB fleets very soon. Many thanks for making these available! Irishserb, I did not know that was you! 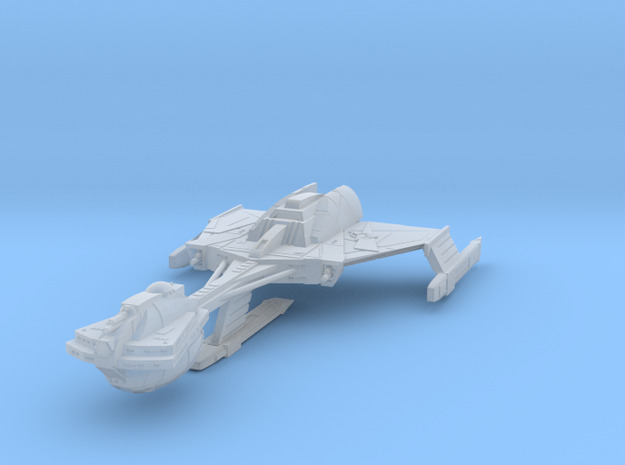 Go to my Shapeways store Space Facade to see my latest creations! Wargamming since a young age in solo or Kreigspiel type games, I expanded to GW games in 1996, and to other miniatures games shortly there after.